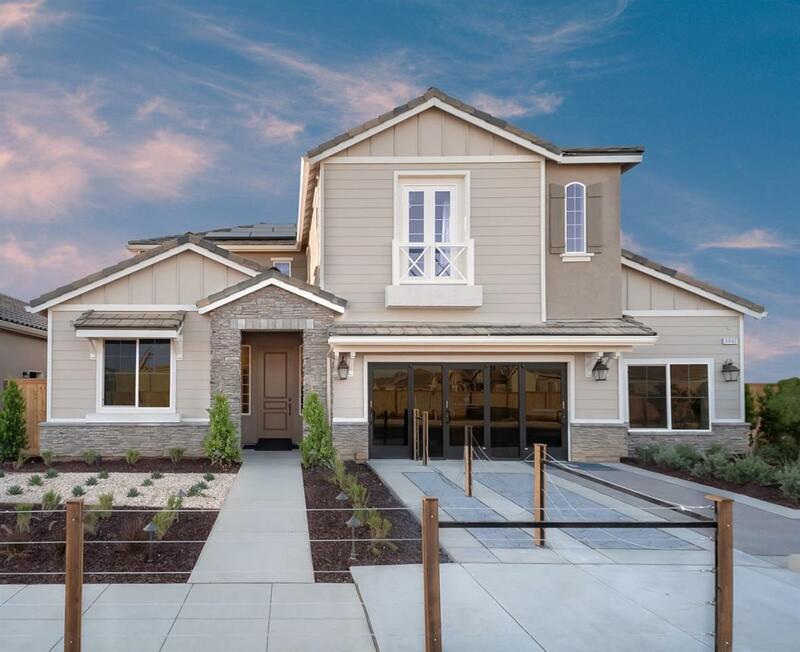 This is a GORGEOUS De Young Properties Model Home. It is available for purchase now and De Young Properties will rent back until the estimated Move-In Date of the year 2021. This expansive two-story home features plenty of Model Home upgrades and includes 4 bedrooms, 3 bathrooms, a super great room perfect for entertaining, and a 3 car super garage, as well as a gourmet kitchen open to the great room and formal dining room. The spacious master suite features a supersized, walk-in closet with peninsula cabinetry, an over-sized master bathroom with an extra-large separate shower and tub, large linen closet and distinctive make-up vanity cabinetry. There are large walk-in closets in all secondary bedrooms and the home features a covered porch and patio for outdoor living. Enjoy the spacious 10' ceilings you'll find throughout the first floor and 9' ceilings on the second floor. This Model Home is Open Daily, Call ! Listing provided courtesy of Jerry Deyoung of Deyoung Realty, Inc..